“SpliceMSX” is not a name of particular software, but project for building integrated development environment for MSX, using good softwares from all ages and countries. Cores of this project are install/setup scripts for building development environment for MSX. It can install MS-DOS Player(16bit dos emulator on Windows 32/64 bit) and MSX-DOS1 emulator on MS-DOS (semi) automatically. 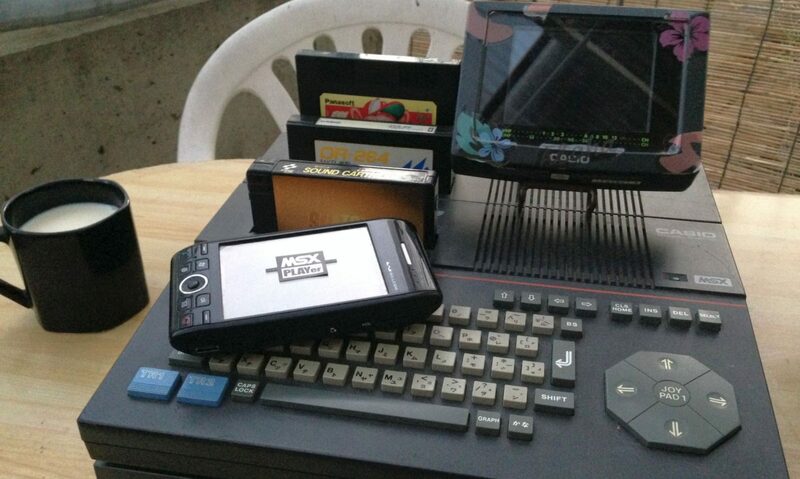 It uses some emulators to realize MSX environment (32 or 64bit windows > 16bit MS-DOS > 8bit MSX-DOS or CP/M). MS-DOS and MSX-DOS(1) applications are executable on Windows after installation. (Details should be refered in documents or official sites of these applications). This project is *alpha* version and we still doing trials and errors. Read document in archive carefully before execute this script.